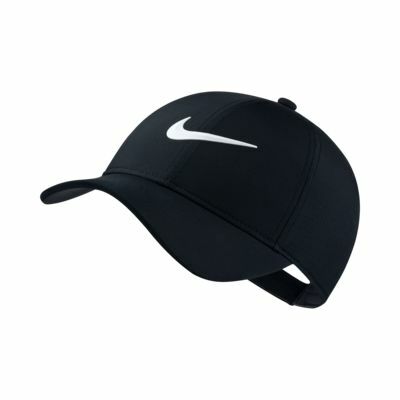 Made from sweat-wicking fabric, the Nike AeroBill Legacy91 Hat combines perforated panels and a back closure for breathable comfort you can adjust. Back closure with a thumb tab lets you easily adjust your fit. Perforated panels help enhance airflow. Unfortunately nowhere on this page does it say that this is a women’s hat. You find out when you try it on and the brim is shorter than normal and the sticker on it says 1 size women’s.